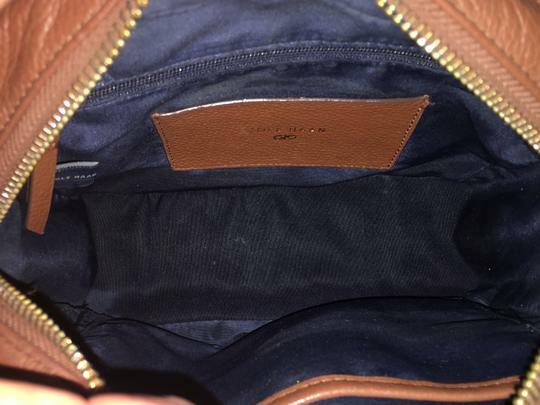 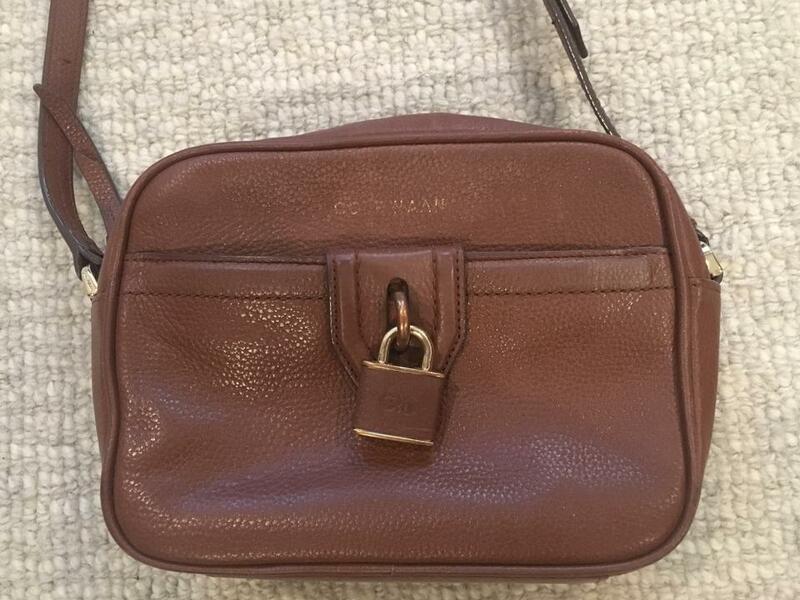 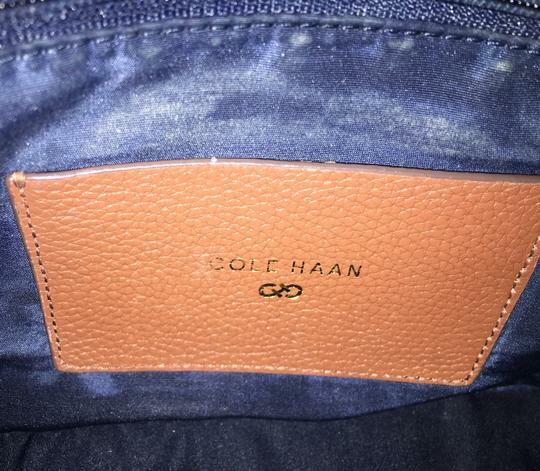 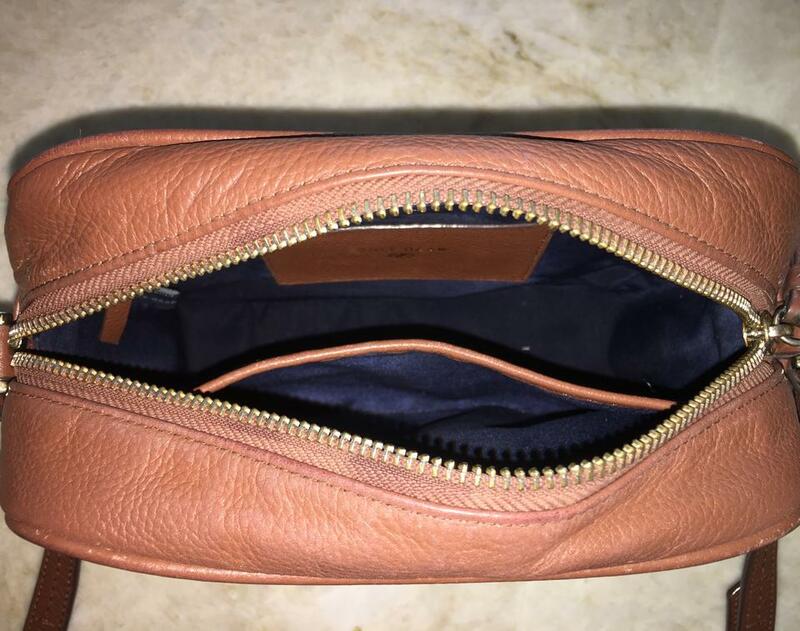 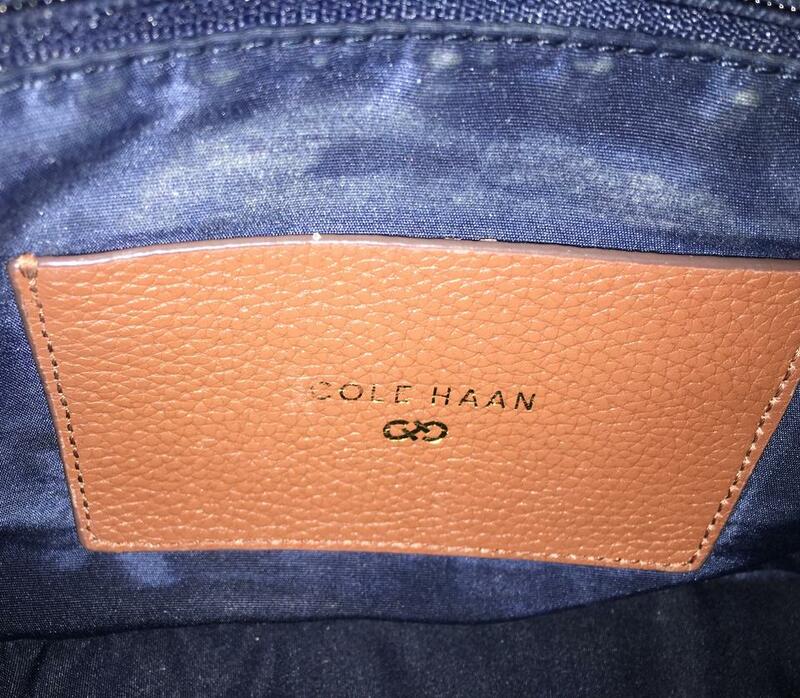 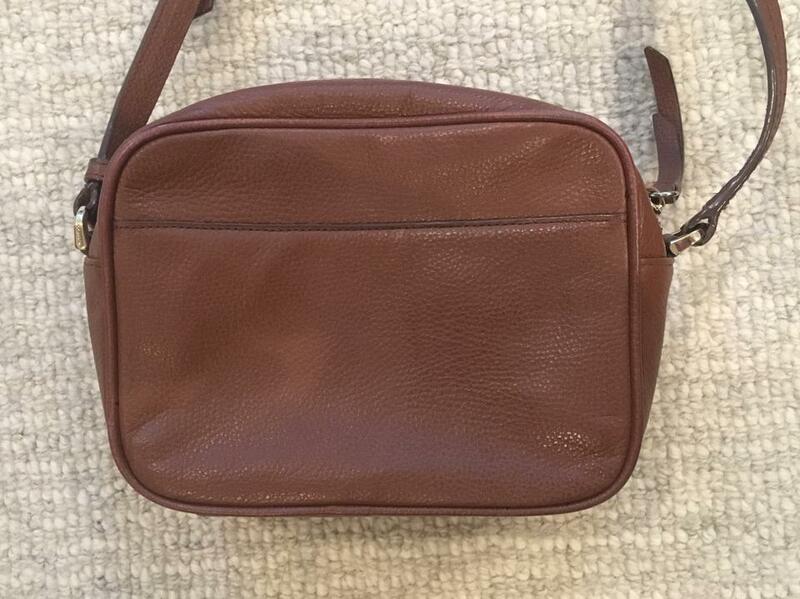 Cole Haan Camera Bag in brown leather. Excellent Condition. 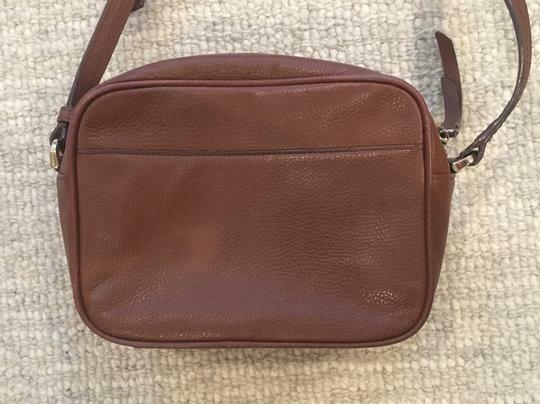 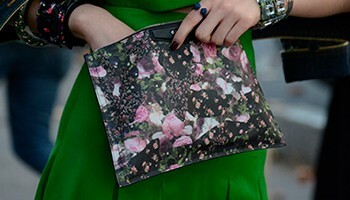 Can be worn as cross body or shoulder bag.